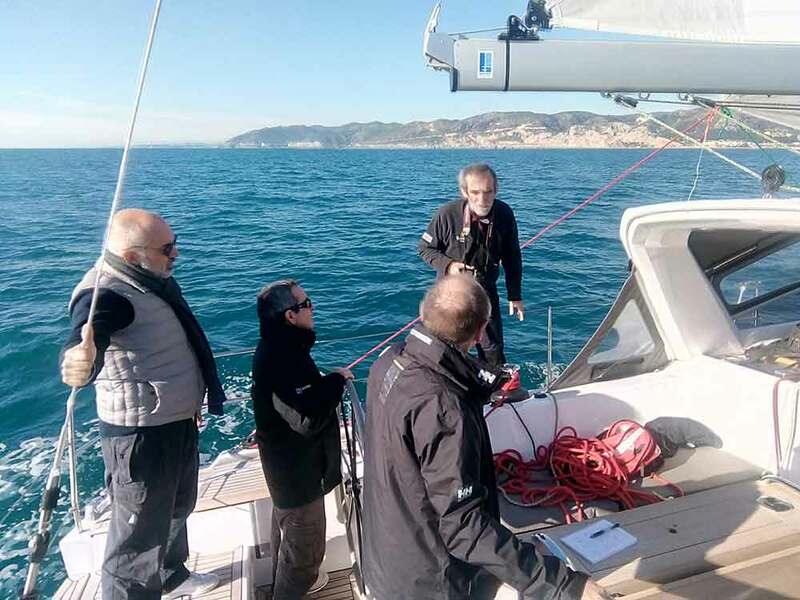 Few days ago, the Editors of the following Spanish magazines put the new Sunbeam 46.1 to test: Náutica y Yates, Skipper, Barcos a Vela and Mares. 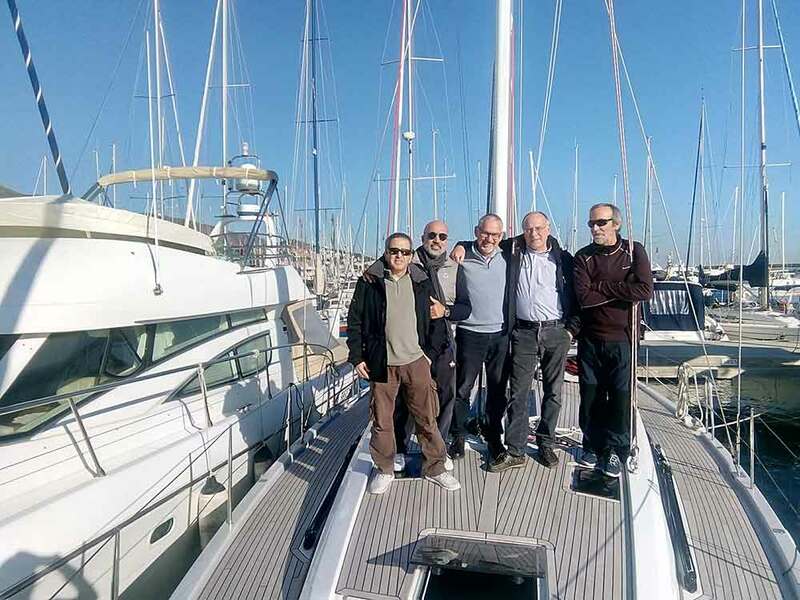 All of them agreed to praise the boat for the easy of handling, the ergonomic of the deck hard-ware, her performances in low winds, the quality and lay-out of the interior. The outcome of this test will be published on the next issues of their magazines!